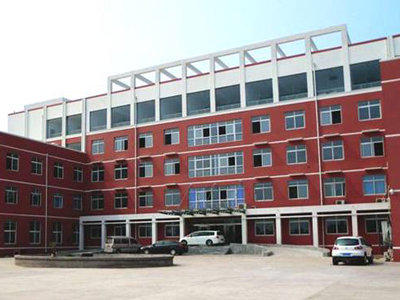 Tianjin Anson International Co., Ltd (TICO) is a professional biomass equipment(biomass pellet machine and complete pellet plant) manufacturer and supplier in China, specialized in pellet machine research and development, manufacture, installation and sales. 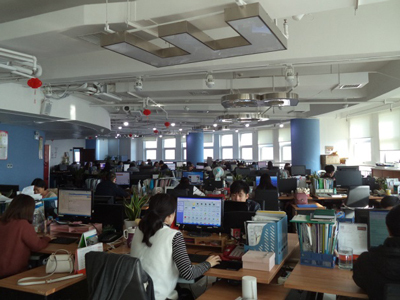 TICO boasts advance machine manufacturing equipment, strong development ability, and comprehensive service. Since our foundation in 1997, we have built a professional team with 150 members, with the factory covers an area of 4.3 hectares. By virtue of advanced processing equipment, superb technology and strict test standard, we provide superior products all the time. Meanwhile, we are dedicated to environmental protection and new energy development, advocating green lifestyle. 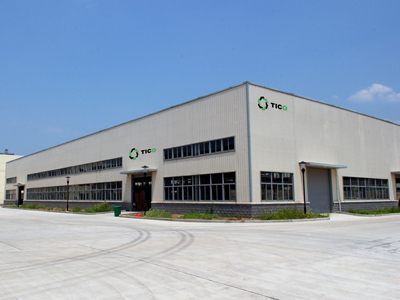 TICO is a leading biomass equipment manufacturer in China. 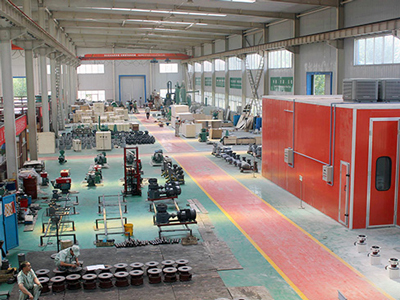 We have our own factory and over 40 production lines. Our products have been exported to more than 100 countries in Europe, Africa and Southeast Asia. We have won reputation in both domestic and overseas thanks to reliable quality, good credit and perfect service. With over 10-year experience, we’ve built a well-qualified research team, including 8 senior engineer with doctorate and master degree. Meanwhile, we have a devoted service team, they can provide all-round instruction from purchase to operation as soon as possible. TICO attach great importance to product quality. All components of our pellet machine are made of superior alloy steel. The structure of roller and die is designed based on a number of experiments to achieve the best compress ratio. 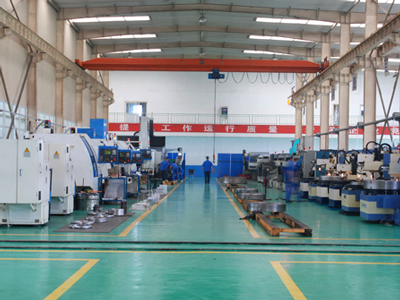 The gearbox adopts high precision gears to ensure stable performance for long time. TICO pellet machines beat counterparts with humanized design, reliable quality, high capacity and low power consumption. With our own factory and large customer base at home and abroad, we are able to make scale profit with relatively low price. Besides, raw materials for making biomass pellets are low in cost, while the pellet products present good combustion effect and low pollutant emission, which have get supports from governments. 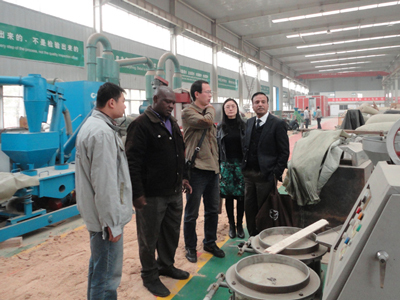 Therefore, biomass equipment are cost-effective products that worth investment. 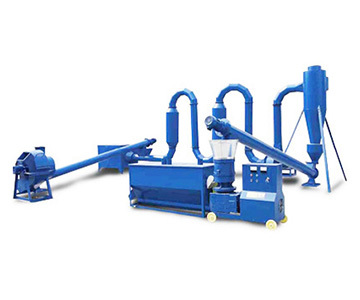 After decades of management and development, we have build rich product line around biomass equipment, including pellet machine, complete pellet plant and various support equipment. 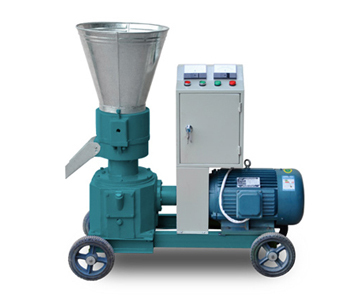 With regard to pellet making machine, we can provide different capacities from 50 to 800kg per hour. Different drive engines are available, including electric motor, diesel engine, gasoline and PTO. 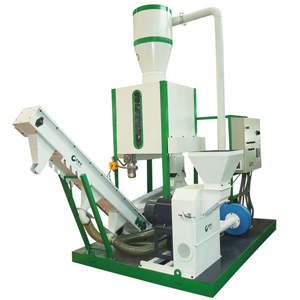 Except for individual pellet making machine, we also provide complete pellet production line and multifunction complete pellet plant. 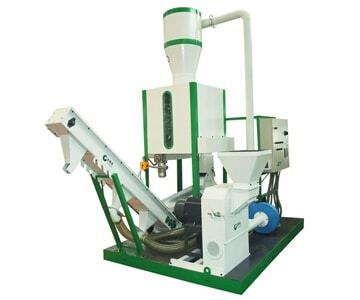 The former one covers a series of support equipment and pellet making machine, the latter is our self-developed product, integrating different function of pellet production line in a plant. 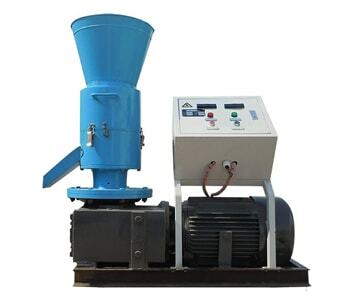 Both of them can realize crushing, conveying, mixing, pelletizing and cooling processes. 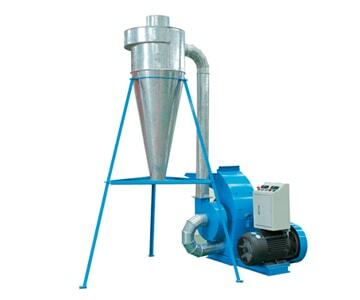 Moreover, we offer various support equipment for making biomass pellet, such as screw conveyor, hammer mill, wood crusher, raw material mixer, pellet cooler, airflow dryer, etc. They work together to constitute a complete pellet production line. You don’t have to collect them all. 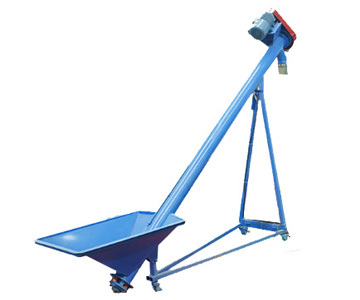 According to the raw materials you process and your requirement for pellets, you can choose the support equipment you need. All our products strictly conform to ISO9000 international quality management system standard, which has obtained CE certification and several national patents. We carry out strict standard from steel purchase, production technology to assembly and storage. We carry out 3 times inspection during manufacturing process, including self-inspection, spot check and delivery inspection. Every pellet machine must be debugged before delivery so that customers can put it into production once they receive it. 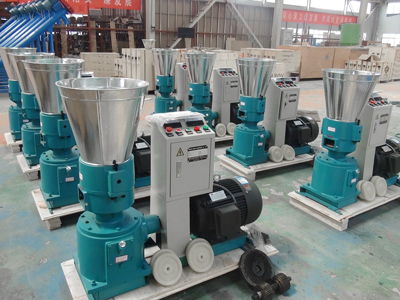 For all customers who have ordered our products, we’ll send professional staff to instruct you how to operate and maintain the pellet equipments. 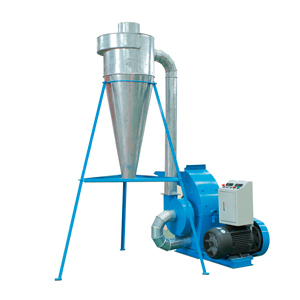 We can offer instruction book and teaching videos on how to install, operate and maintain pellet making machine. We promise one year warranty and life-long maintenance. 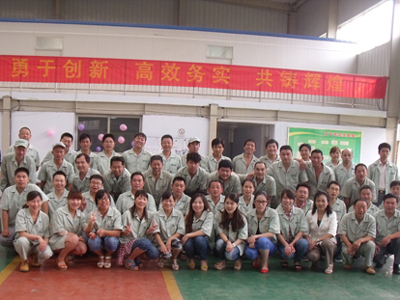 We welcome customer visit. Whenever you come, we’ll provide warm reception. Also, we accept phone call and e-mail at any time, our team will reply within 24 hours. 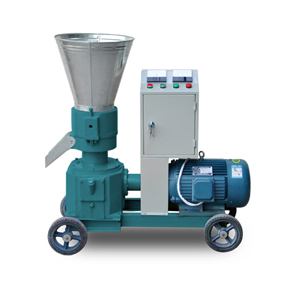 To ensure pellet making machine works under favorable condition, we recommend you to inspect and replace the spare parts on time. We provide flat fie, roller and other components of different specifications. Welcome to order and we’ll deliver as soon as possible.